Guess who has the most no of Grammys do you think that beyonce has won won the most Grammys or kany west or jay z or Eminem. all the above are the greatest musicians of all time but they don't have the most no of Grammys. Sir Georg Solti born on 21 October 1912 was Hungarian born orchestral and operatic conductor. 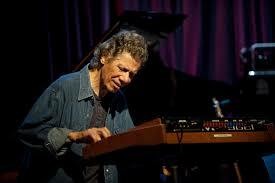 He worked 20 years as musical director for the Chicago symphony orchestra. He won the total no 31 Grammys. 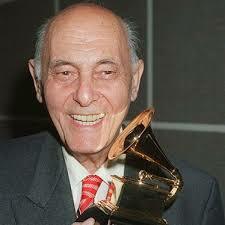 Though he died in 1997 at the age of 84 Solti is still the man to beat . 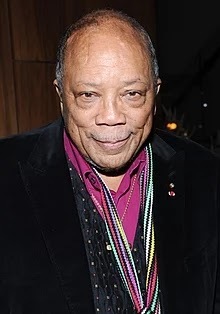 Quincy Delight Jones Jr. born March 14, 1933, also known as "Q", is an American record producer, musician, composer, and film producer. His career spans six decades in the entertainment industry, a record 80 Grammy Award nominations, the 84 year old won 27 Grammys and remains active. 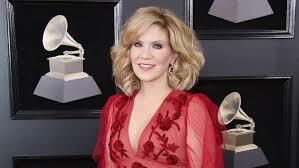 Alison Maria Krauss is an American bluegrass country singer and musicians Born in July 23,1971.she entered in the music industry at an early age winning local contest at the age of 10and recording his first song at the age of 14.The 46 year old artist “holds the distinction as the female artist with the most GRAMMYs, and the female with the most awards in the Country Field,” and this 2019 he is nominated for the 2 Grammys. 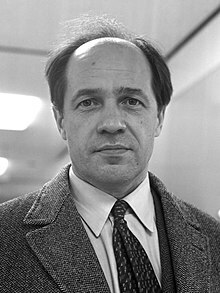 Pierre Louis Joseph Boulez was a French composer, conductor, writer and founder of institutions. He was one of the dominant figures of the post-war classical music world. Born in 26 march 1925 died at the age in 2016, in his 90 year life he won 26 Grammys. Vladimir Samoylovich Horowitz was an American classical pianistand composer born in the Russian Empire. He was acclaimed for his virtuoso technique, his tone color, and the excitement engendered by his playing. He is recognized as one of the greatest pianists of all time. 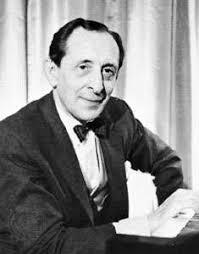 Vladimir Horowitz, who died in 1989 in his 80s, won 25 awards. Stevland Hardaway Morris better known by his stage name Stevie Wonder, is an American singer, songwriter, musician, record producer, and multi-instrumentalist. Singer Stevie Wonder has 25 Grammys. He last won a Grammy for Best Pop Collaboration with Vocals in 2007.Now 67 years old, Wonder continues to take the stage. He performed his albums “Innervisions” and “Talking Book” in full as part of a House Full of Toys benefit concert in December, Billboard reported. 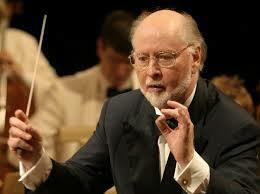 John Towner Williams is an American composer, conductor, and pianist. With a career spanning over six decades, he has composed some of the most popular, recognizable, and critically acclaimed film scores in cinematic history, including those of the Star Wars series, Jaws, William hold 24 Grammys currently. Beyoncé Giselle Knowles-Carter is an American singer, songwriter, actress, record producer and dancer. 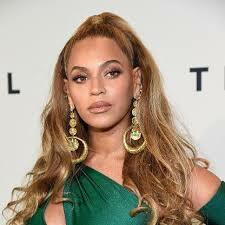 Born and raised in Houston, Texas, Beyonce, 36, most recently won Grammys in 2017 for Best Urban Contemporary Album (“Lemonade”) and Best Music Video (“Formation”). 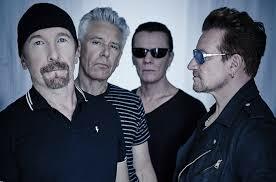 U2 are an Irish rockband from Dublin formed in 1976. The group consists of Bono(lead vocals and rhythm guitar), the Edge(lead guitar, keyboards, and backing vocals), Adam Clayton (bass guitar), and Larry Mullen Jr. (drums and percussion). Initially rooted in post-punk, the band is still active and won 22 Grammys till now.